If you missed the chance to see the inside of Buckingham Palace last summer, this is your chance to make up for it. 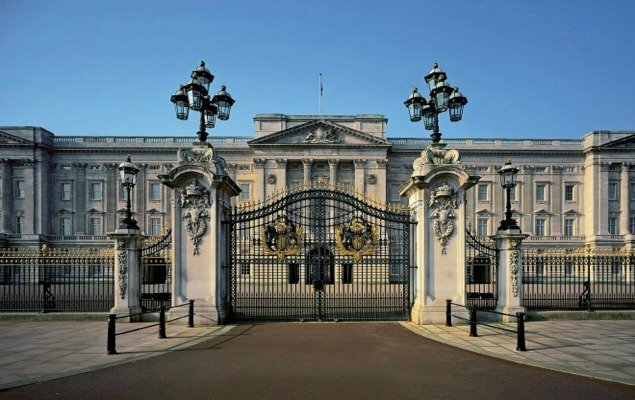 Running from July 23rd to October 2nd, the annual Buckingham Palace Summer Opening will unlock its doors to visitors, allowing them to explore the residence of Queen Elizabeth II. Although the outdoor Changing of the Guard ceremony is accessible year-round, this special period is your only opportunity to go beyond the gates. This year, in honor of The Queen’s 90th birthday, three exhibitions are being staged throughout Buckingham Palace, commemorating the life and fashion of The Queen. Titled Fashioning a Reign: 90 Years of Style from the Queen’s Wardrobe, the exhibitions feature dresses and accessories created by iconic designers such as Sir Norman Hartnell and Ian Thomas, spanning from The Queen’s childhood to her present day attire. This will be the largest collective display of her wardrobe ever presented to the public. Although two exhibitions will take place at the Palace of Holyroodhouse and Windsor Castle, you can see the largest exhibition during the duration of Buckingham Palace’s Summer Opening. Featuring The Queen’s ivory silk and 10,000-pearled wedding dress, and her embroidered, duchesse satin coronation dress (both designed by Sir Norman Hartnell), the Palace will be decorated in spectacular outfits that you just have to see in person. Over 150 of The Queen’s outfits will be displayed at the three Palaces, with each exhibition presenting outfits that were chosen due to their special connection to the location. 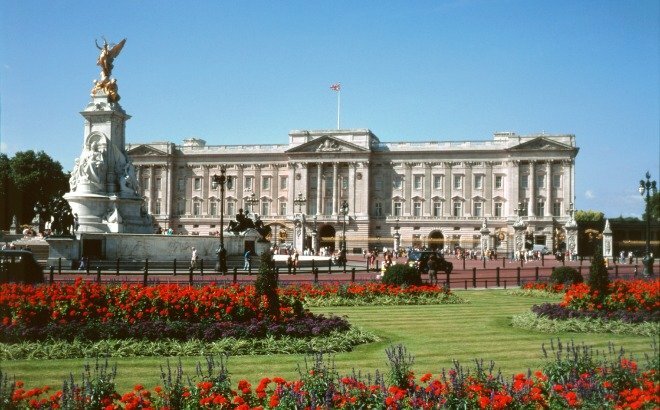 One can only image the beautiful pieces that must be associated with her Majesty’s residence! You can expect nothing less than opulence when you’re taken through 19 State Rooms. 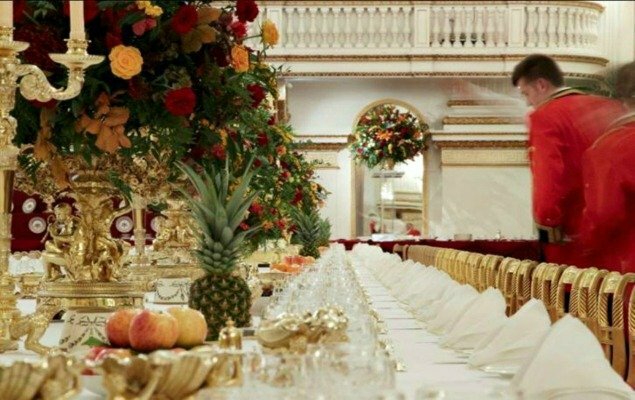 From the Throne Room to the White Drawing Room, you’ll get the chance to see where the royal family holds their special receptions and ceremonies. Paintings from artists such as Rembrandt and Van Dyke, and ornate pieces from sculptures such as Canova are just a few of the treasures that can be found within the Palace walls. You also have the opportunity to walk through the 39-acre garden, where The Queen holds her esteemed Garden Parties. Over 350 types of wild flowers, 200 trees and a 3-acre lake can be found in this garden, along with other beauties and amenities that will leave your mouth agape. A typical visit lasts between 2 hours and 2 hours 30 minutes. The tour route is about half a mile, and it is advised that you wear comfortable shoes. Nothing will ruin your visit more than sore feet! 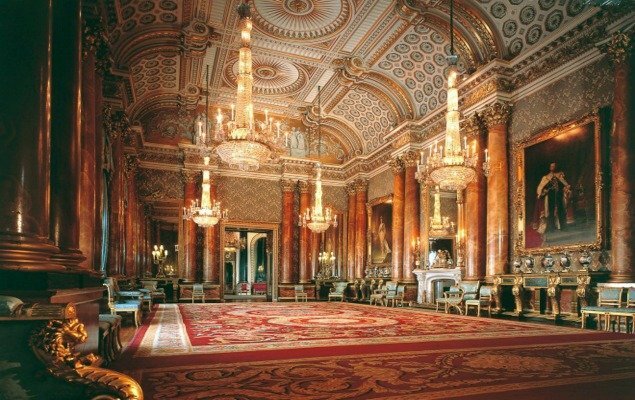 The State Rooms, Buckingham Palace: Grants visitors access to the State Rooms. A Royal Day Out: Grants visitors access to the State Rooms, The Queen’s Gallery and the Royal Mews. The State Rooms and Garden Highlights Tour: Grants visitors access to the State Rooms and Buckingham Palace’s beautiful 39-acre garden. Exclusive Guided Tour: An exclusive guided tour of the State Rooms. 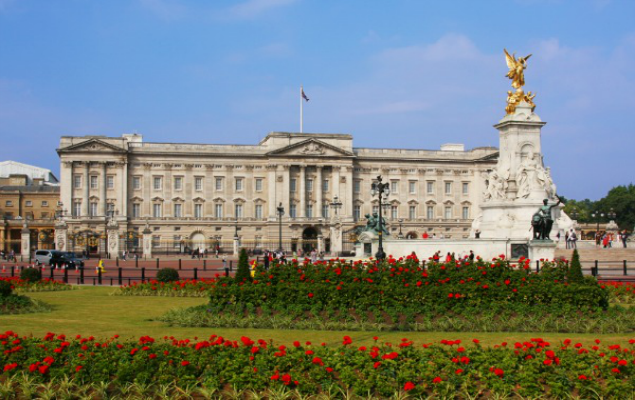 So if you find yourself in London between July 23rd and October 2nd this year, don’t miss out on this opportunity to see the inside of Buckingham Palace. This will also be the only time you can see The Queen’s exquisite wedding and coronation dress in the flesh, so it can’t be missed. Tickets tend to sell out quickly book your Buckingham Palace tickets as soon as possible! Posted on Tuesday, June 7th, 2016 at 9:08 am in See & Do. You can follow any responses to this entry through the RSS 2.0 feed. You can leave a response, or trackback from your own site.